The word Terpenes may be unfamiliar to you at the moment but as a fragrant oil, they provide the essential ingredient to our most popular products. 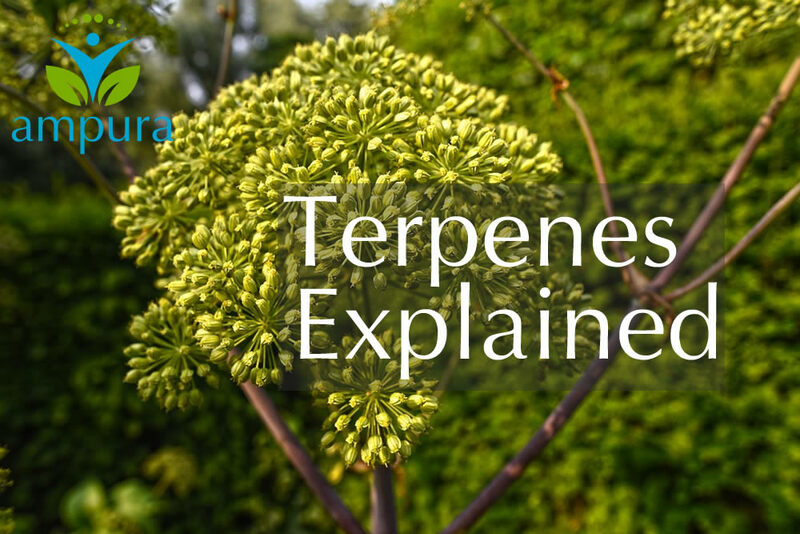 But what are Terpenes? and why do we use them in our CBD oil? Terpenes, derived from medicinal plants and flowers (like Garden Angelica above) form the main ingredient in essential oils. Used in a wide variety of medicines and perfumes as well as in alternative medicines and aromatherapy, the oils provide a solid base for the other ingredients. Produced by some insects and a large variety of plants and trees like conifers, Terpenes sit at the core of a wide range of organic compounds called hydrocarbons. Plants use these to protect themselves from herbivores. The compounds have a quite a strong smell which protects the plants by putting off the plant-eaters. Terpenes are also known as terpenoids (or isoprenoids) which are modified, containing additional groups which usually contain oxygen. Perfume and food additives contain synthetically made terpenes. Completely natural in structure and safe for the body. In fact, the body uses the terpenoid Vitamin A to maintain health, particularly for eyesight. There are many types of terpene which coexist with cannabinoids like CBD, and like CBD they are not psychoactive. They can have however a therapeutic effect which is why different ones are used in day oils and night oils. Terpenes interact with the body’s endocannabinoid system helping cannabinoids enter the bloodstream in a process called the ‘entourage effect’. The Cannabinoids being naturally absorbed into the body but Myrcene, for example, increases the permeability of cells which means that cannabinoids can be absorbed more quickly. Terpenes also have the ability to influence our brain neurons which means that different types can have varying effects on mood. Limonene, for example, can raise serotonin body levels which can provide a lift. Discovered by S. Ben-Shabat in 1998, The Entourage Effect is a proposed mechanism by which non-psychoactive components of cannabis. These include terpenes and CBD which mitigate some of the negative effects of THC in the plant. Myrcene, which is also a component of hops, could be responsible for the sedative effects of certain strains of cannabis. These effects are normally associated with the Indica strain which is why they are used in oils designed to promote relaxation. 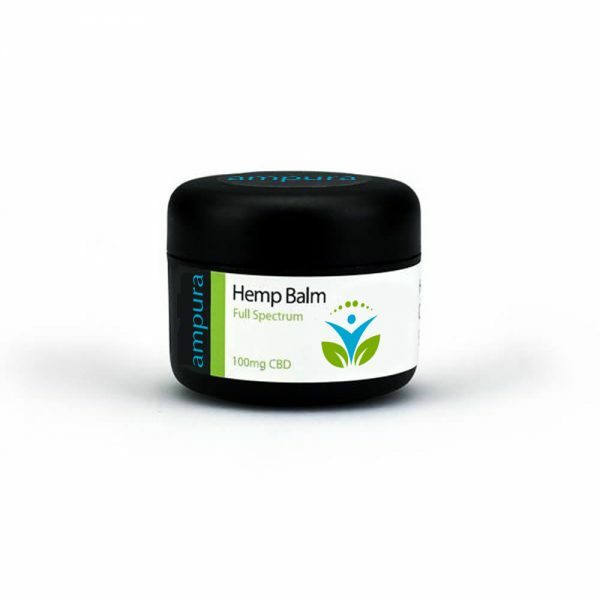 As with most research surrounding CBD the effect is still subject to some conjecture as the study is still in its infancy. As the name suggests the limonene terpene gives certain strains a lemony smell and taste. Bright and citrusy, it is the second most abundant terpene. You will be aware of the use of this compound in cleaning products and make-up. There is much evidence to suggest that limonene may improve mood and reduce stress which is why it is used in certain essential oils. It is also known to be antibacterial and antifungal. With its floral and spicy smell, Linonool is responsible for the heady aroma of cannabis. The compound is completely natural and is also responsible, amongst other terpenes for the strong smell of coriander, lavender, mint and cinnamon! It has relaxation properties associated with natural herbs and spices. Myrcene, the most common form of terpene in nature has a clove-like aroma, dark, earthy and musky. It promotes relaxation and has anti-inflammatory effects. As you can see the effects of relaxation depend mainly on the type of terpene used. Each one affecting an individual in different ways. 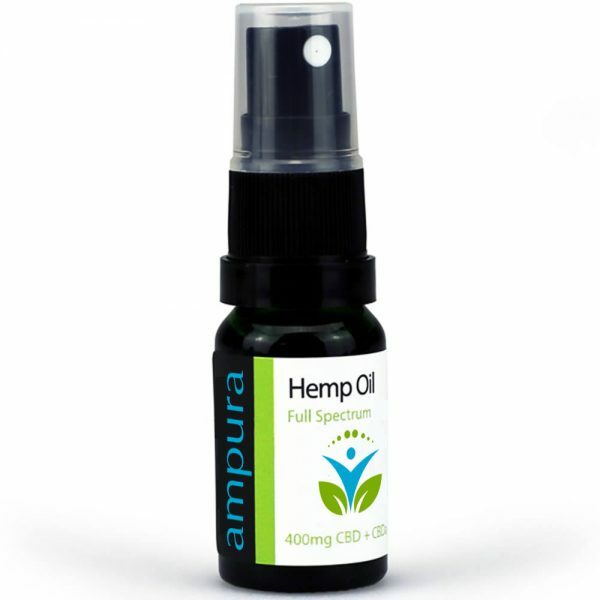 Natural terpenes are present in our CBD Oil spray products whereas as those used in our new range of CBD Oils were enhanced using the Limonene and Linanool terpenes which gives them the lemony flavour which our customers are used to.